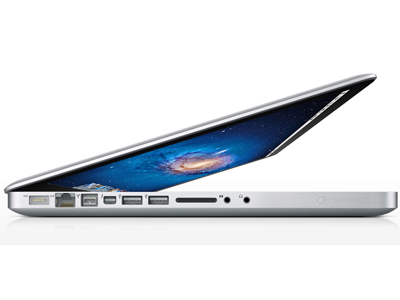 Apple will launch a slight refresh to the MacBook Pro this fall in time for the holidays. Don’t get too excited. It’s only a minor refresh with the faster processors Intel announced last week. The quad-core i7 processors will get a bump to 2.4GHz, 2.5GHz and 2.7GHz. It won’t be the major MacBook Pro redesign (probably keeped until next year) we’ve been hearing about, nor is there any indication of a super-thin MacBook Air model.